Springtime on the French Riviera is the privileged time of the year to organize a team building regatta with Arthaud Yachting. 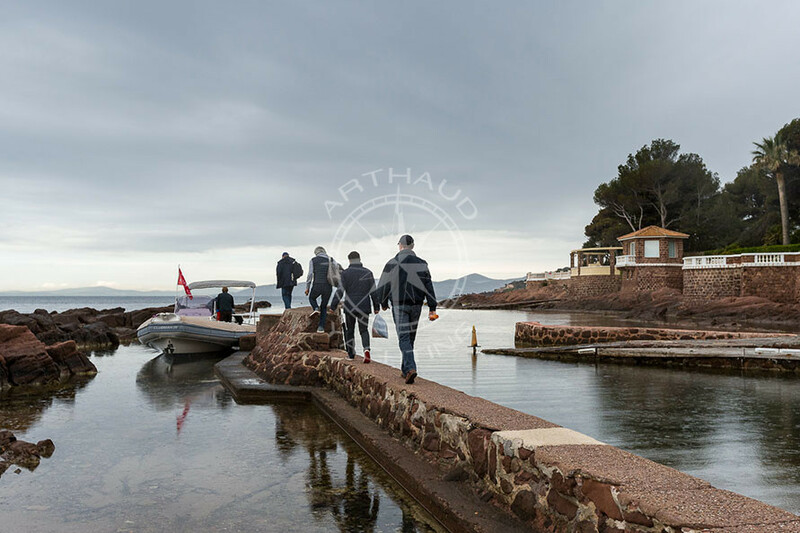 Our clients of the day were well aware of this, this big Swiss jeweler chose Arthaud Yachting as their partner for the organization of their recreational activity during their seminar in Saint Raphael. 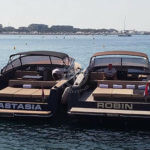 A new destination chosen despite the long partnership with these satisfied clients who come back regularly to take full advantage of the mild weather conditions on the French Riviera mid-season. A departure in a joyful mood despite a weather almost Helvetian, the sun finally decided to make an apparition to leave place to their group challenge on-board sail boats. 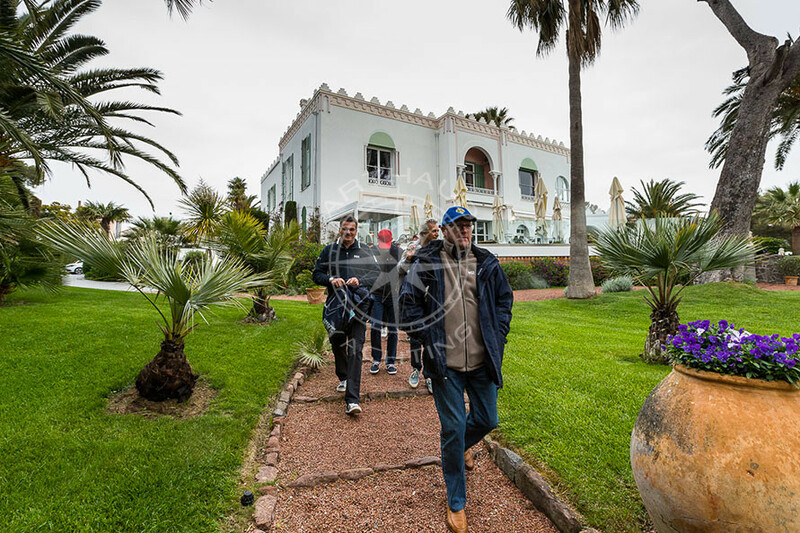 Our clients accustomed to life at sea were even able to hoist the spinnaker in direction of the Corniche d’Or or the magnificent red rocks of the Massif de l’Esterel immersed into the turquoise waters of the bay of Agay. Two races will lead our jewelers transformed into professional racers for the day to their lunch venue: our comfortable 47 feet monohulled sail boats anchored in a preserved bay in Sainte Maxime, at wild and the only ones at sea, with a spectacular view on the Citadelle of Saint Tropez. On the menu, a laughter-filled moment, words of encouragement and precious advice accompanied by a refined cold box meal demonstrating the savors of Provence. With fingers crossed, it will have taken six races in total before seeing the triumph of the winner of the day, victory topped off by the beautiful sunset with the clinking sound of champagne flutes celebrating as the sound track. Want to propose a team-building ordeal to your collaborators? Our organized regattas are accessible to all and can be altered to match your logistical and organizational needs. Our qualified skippers will know how to guide your guests and allow them to take full advantage of a new experience in a secure and safe environment. 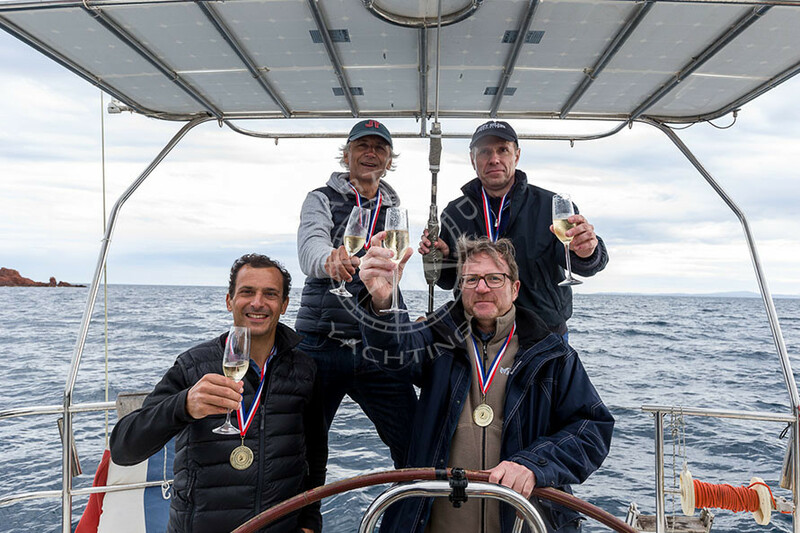 Adjustable and tailor-made, the team building activities proposed by Arthaud Yachting are organized from A to Z and can be adapted to your seminar’s schedule in order to create a team building operation that distinguishes itself and is sure to be memorable. 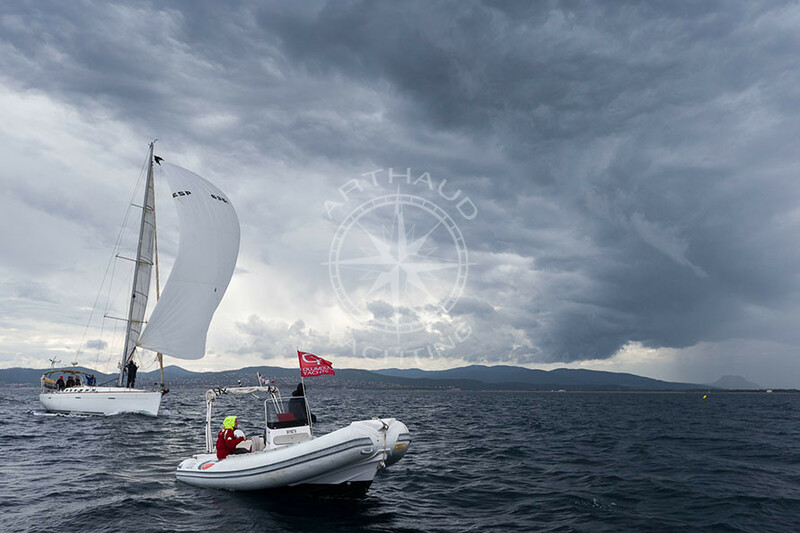 Embark at the harbor of your choice, begin your training and set off with your colleagues for one or various races organized with the same regulations and procedures as the official regattas for a total immersion in the heart of the action with Arthaud Yachting. From Marseille to Monaco, while passing by the most beautiful islands of our region such as the Frioul, Bendor, les Embiez, Porquerolles or the Lerins Islands, via the most beautiful creeks such as the Calanques de Cassis, Cap Taillat, or the little bay of la Mala, whether it is for your next vacation or business trip in Cannes, Arthaud Yachting offers a large fleet of modern and comfortable sail boats to welcome you in the Mediterranean. 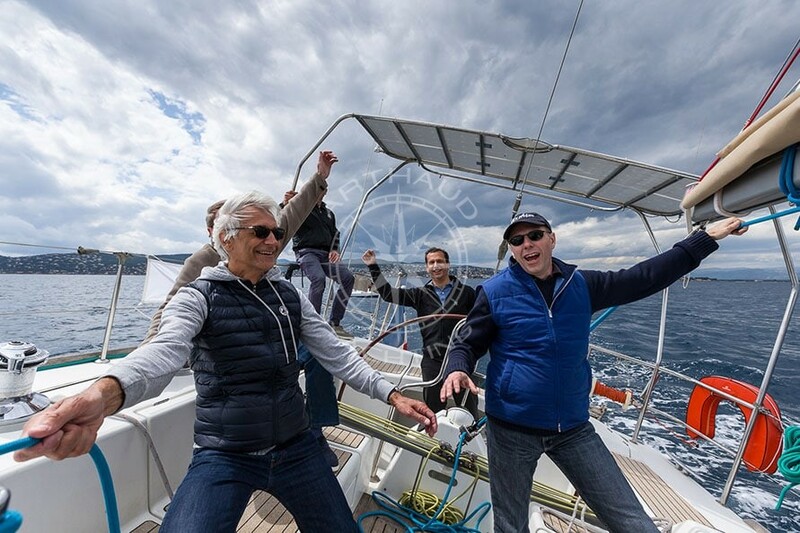 Should you judge the team building regattas on the French Riviera as an unmissable success, then why not try out one of the other nautical activities proposed by your nautical partner Arthaud Yachting. 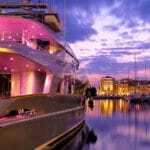 At your disposal, our team offers a large panel of services such as incentive cruises on-board maxi-catamarans, rapid speedboat transfers, we can also organize your next holiday aboard a luxurious yacht – or privatize one for the organization of your next private or professional event in an atypical and unique venue. 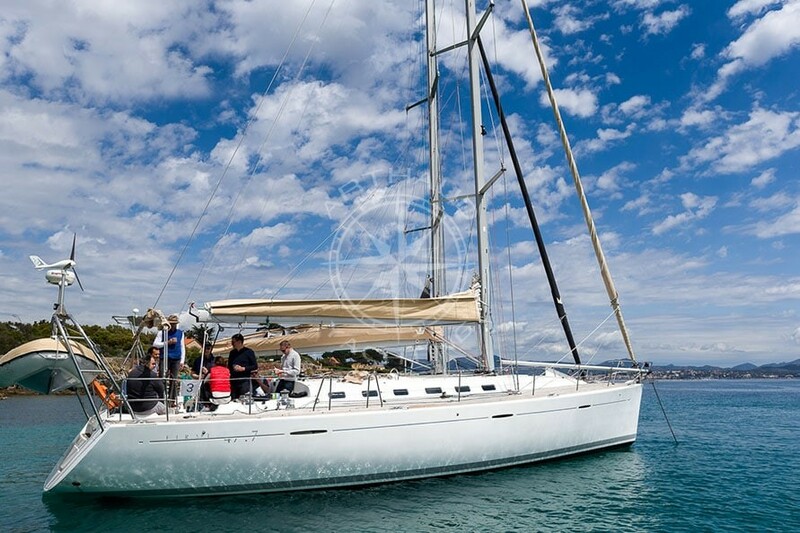 Take advantage of your next event or exhibition on the French Riviera to charter one of our fifteen meter long sail boats and embark your colleagues teamed up in groups of ten onto regatta sail boats for a challenging team building or in a more relaxing atmosphere for a nice incentive cruise. Do not miss the chance to relive your memories with photos and opt to be followed by our professional photographer specialized in the nautical industry who will not hesitate to get into the heart of the action to produce a quality photo report, perfect material for both your internal and external marketing. Equipped with one of the latest 4K technology models, our Arthaud Yachting team proposes some clichés of your event at bird’s eye view with our drone as an alternative to the helicopter proposed in our various options. 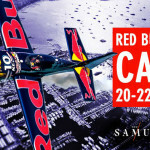 Come and experience a team building regatta on the French Riviera with Arthaud Yachting !